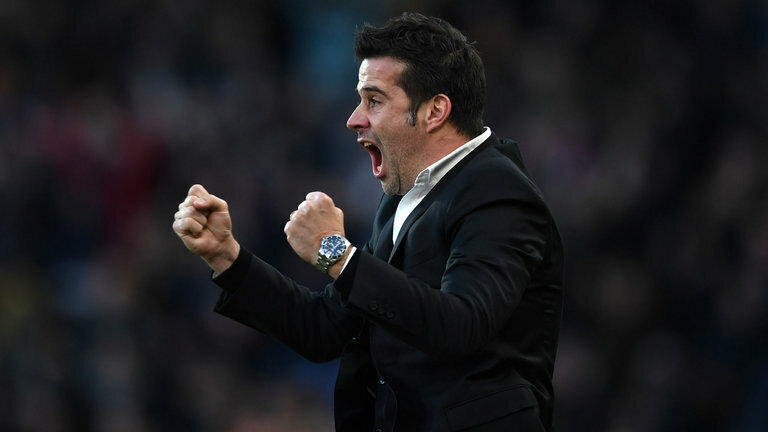 Everton have made a splendid start to life under Marco Silva this season. The Toffees have looked vibrant going forward and the manager has also managed to shore things up at the back. The Merseyside club are in good form as well, despite losing to Manchester United last weekend. 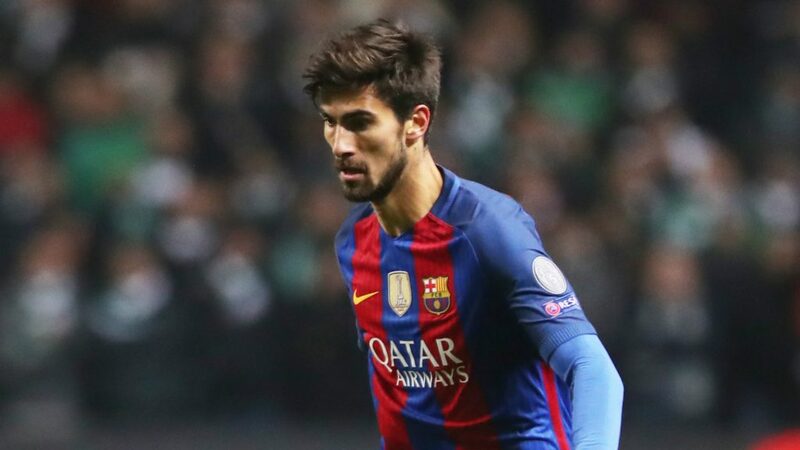 One player who has made a strong impact over the last few weeks is loanee, Andre Gomes. The 25-year-old Portuguese central midfielder is on a season-long loan from Barcelona. Everton have been in dire need of a quality central midfielder due to the poor performances of Morgan Schneiderlin. Marco Silva resorted to using Tom Davies in a much deeper role due to this dilemma. 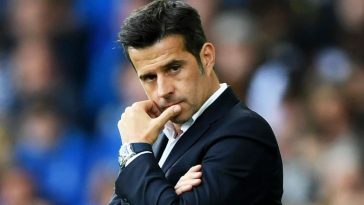 But things have certainly started looking good after the manager started to deploy Idrissa Gueye and Andre Gomes together in the middle of the park. Gomes has been a fruitful distributor of the ball in the midfield and has shown all the perfect qualities for a box-to-box midfielder. He possesses a wide range of passing as well, pinging the ball across the field effortlessly. Gomes has played 3.3 long balls per game so far. 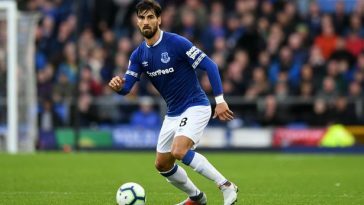 Everton have lacked a quality holding midfielder capable of picking the passes but the arrival of Gomes has put that issue to sleep. The Portuguese international has also averaged 1.7 shots per game, showing that he possesses an adventurous side as well. With Gana’s superb defensive abilities providing all the cover for Gomes, the 25-year-old receives ample time and space to pick his pass. 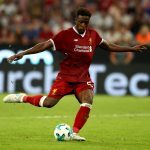 His long ball ability would also see the likes of Richarlison, Theo Walcott and Bernard receive more chances to make their runs behind the defenders. Everton should definitely aim to sign the midfielder on a permanent basis at the end of the season. 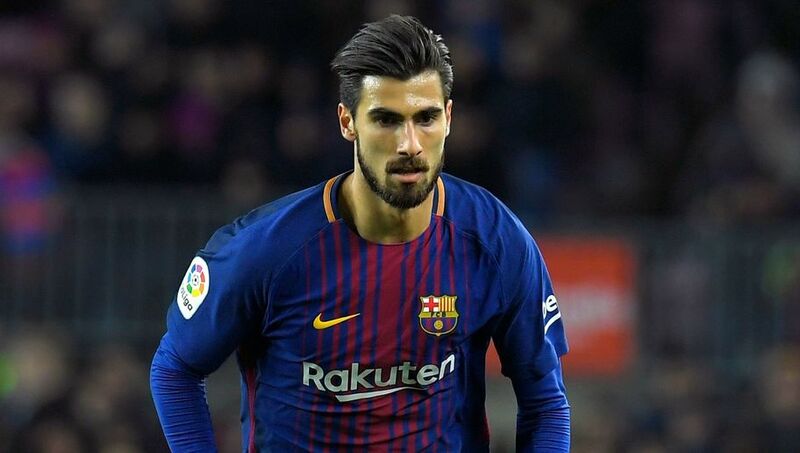 Marco Silva will certainly require Andre Gomes in the long run and at Barcelona, the Portuguese midfielder would probably have to settle for a place on the bench. 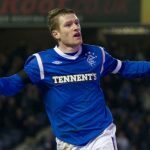 In Everton, he will not only play week in and week out but the midfielder will also receive the experience required to take his career to a new level.